Shop / Get your coptic tattoos! Stand with persecuted Christians in Egypt! Why get a temporary tat? Earlier this year, a 27-year-old Christian called Bassem was killed because of a cross tattoo on his wrist. He was walking home from work when he was stopped by two armed men. They’d spotted his tattoo, asked if he was a Christian and then shot him. His murderers then threatened to kill more Christians. Egypt has the biggest population of Christians in the Middle East, yet they are facing increasing violence, exclusion and intimidation. 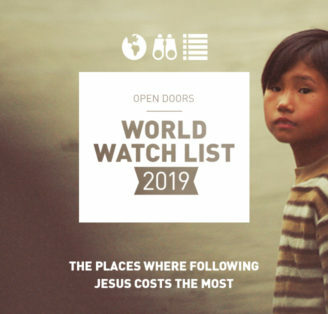 That looks like churches being attacked, teenage Christian girls being kidnapped and forced to convert to Islam, and being left out or marked down by teachers in school or university. 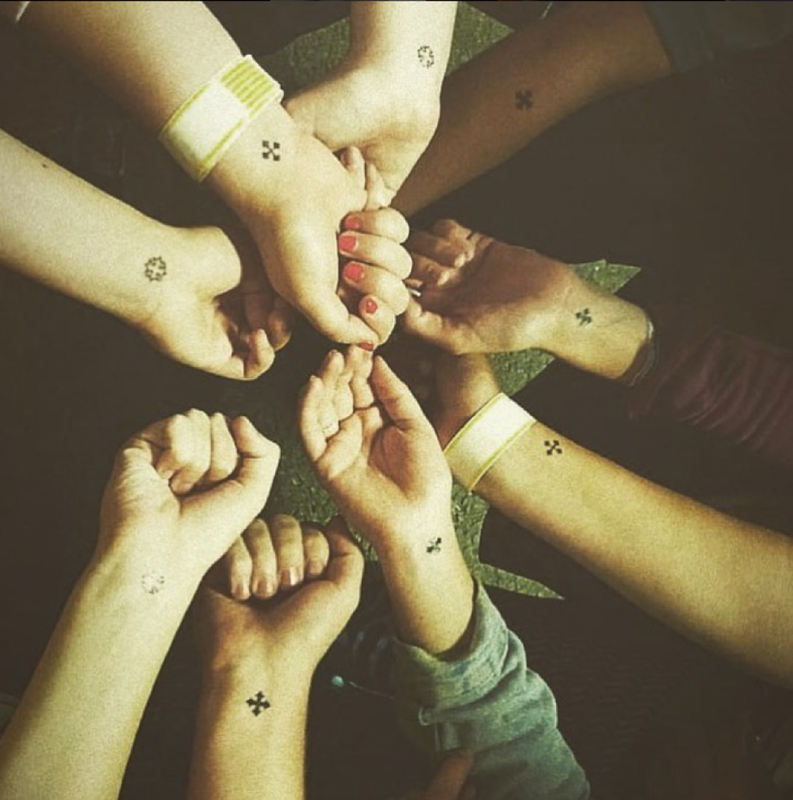 Get a temporary tattoo and use it as a reminder to pray for Christians in Egypt and around the world who bravely wear a cross tattoo despite what that may cost them. Wear your tattoo as a sign that you’ll be bolder in living out your faith with the freedom you have! The set of tattoos comes with four little designs – so just £25p per tat. Bargain!